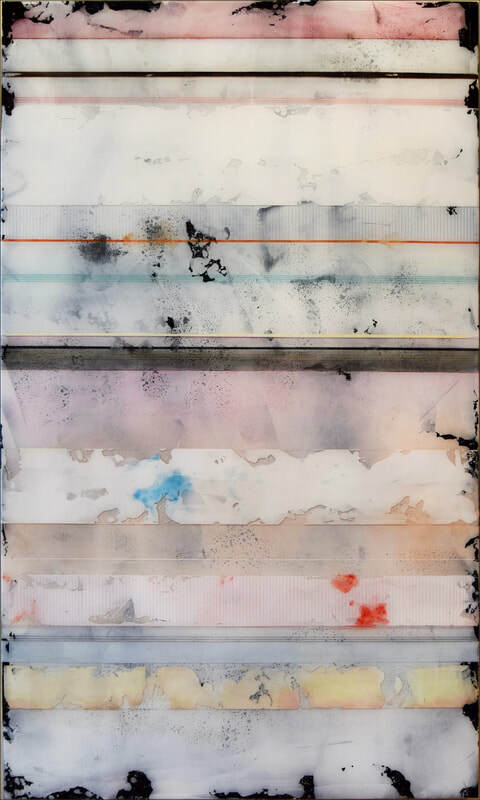 Hacker 3 20" X 60" X 2.5"
Hacker 2 20" X 96" X 2.5"
Hacker 1, 20" X 60" X 2.5"
"Denver" 30" X 50" X 2.5" Layers of pigment sandwiched between layers of epoxy resin. 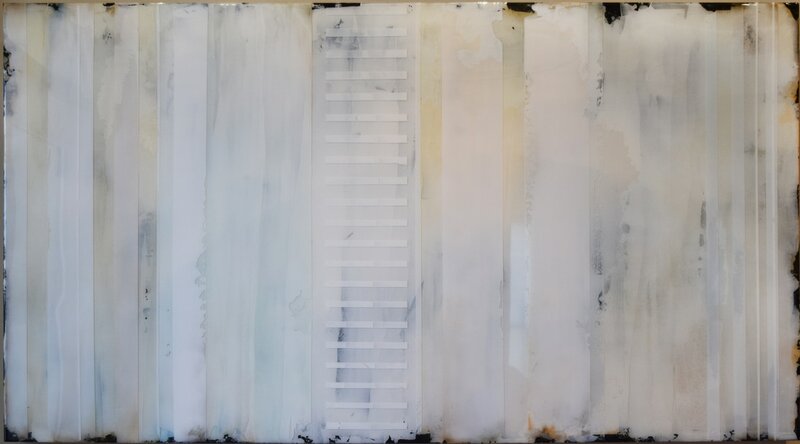 "Barcelona" 40" X 60" X 2.5" Layers of pigment sandwiched between layers of epoxy resin. 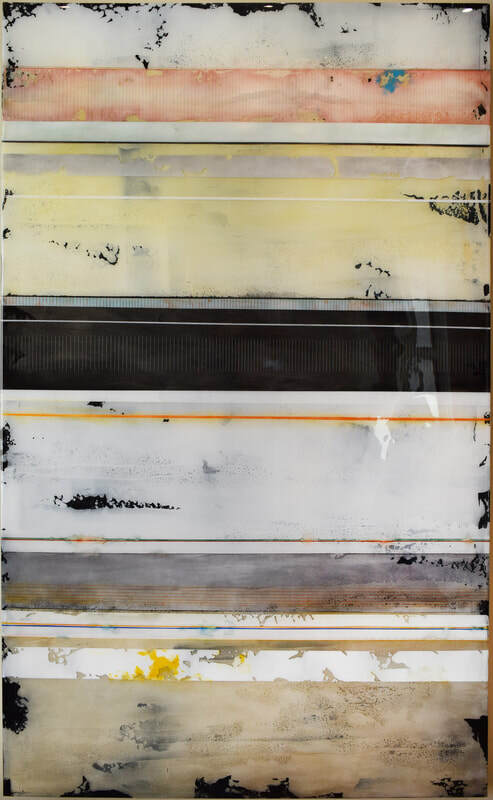 "Drive up" 60" X 40" X 2.5" Layers of pigment sandwiched between layers of epoxy resin. 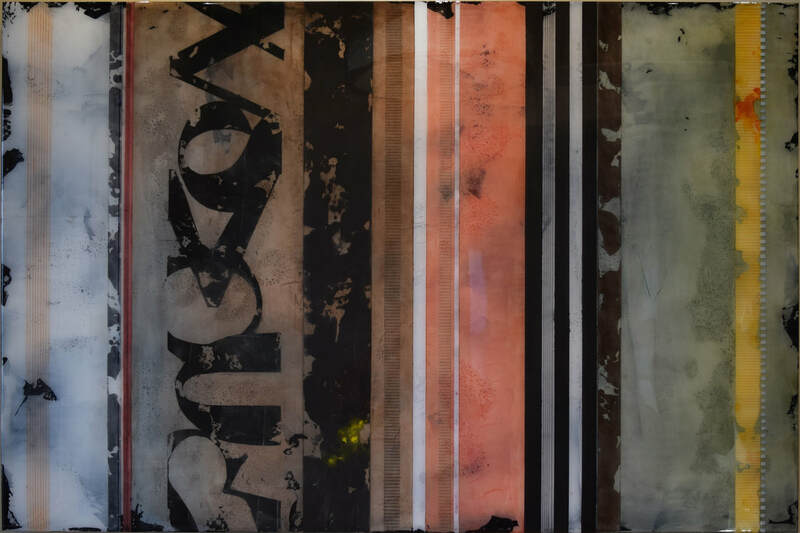 "Striations 27" 54" X 30" X 2.5" Layers of pigment sandwiched between layers of epoxy resin. 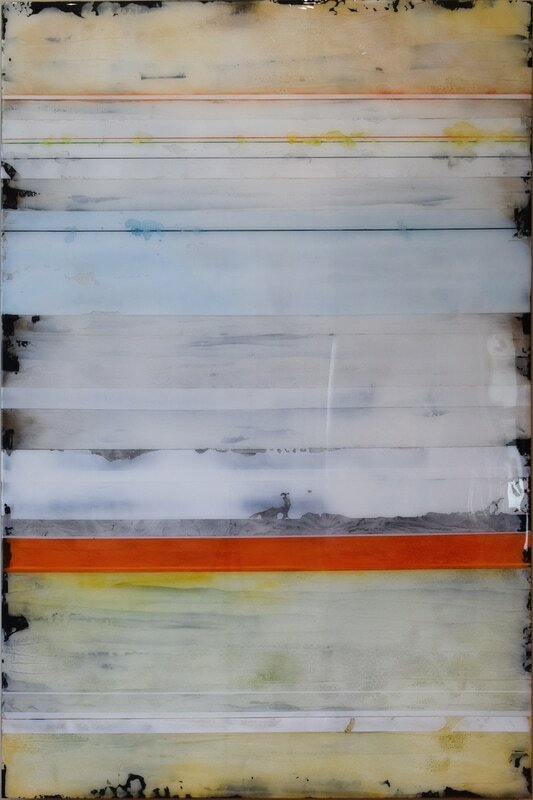 "Provincetown December" 60" X 36" X 2.5" Layers of pigment sandwiched between layers of epoxy resin. 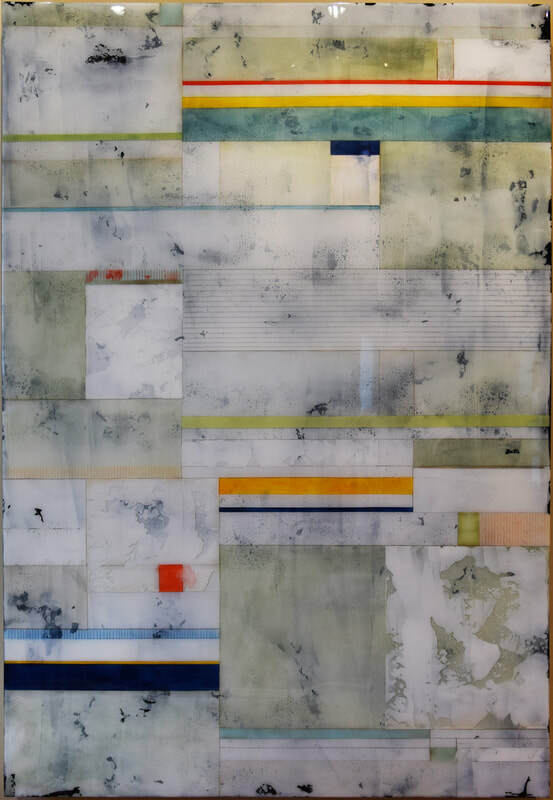 San Francisco 60" X 36" X 2.5" Layers of pigment sandwiched between layers of epoxy resin. 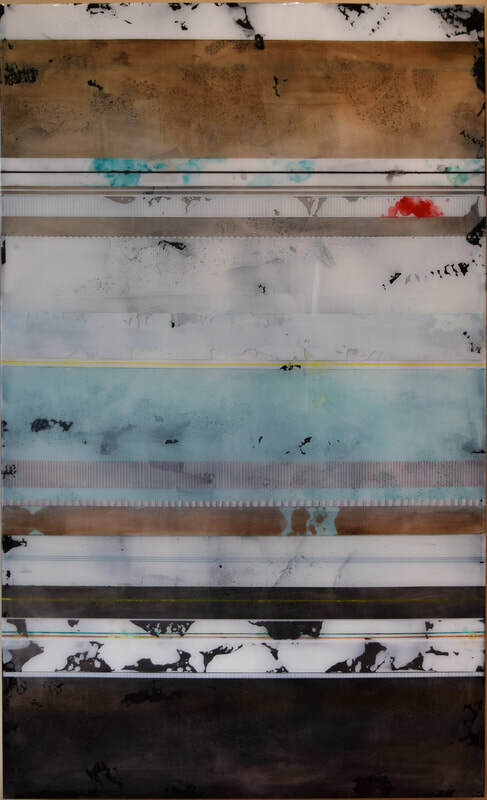 San Diego 60" X 36" X 2.5" Layers of pigment sandwiched between layers of epoxy resin. Striations 26. 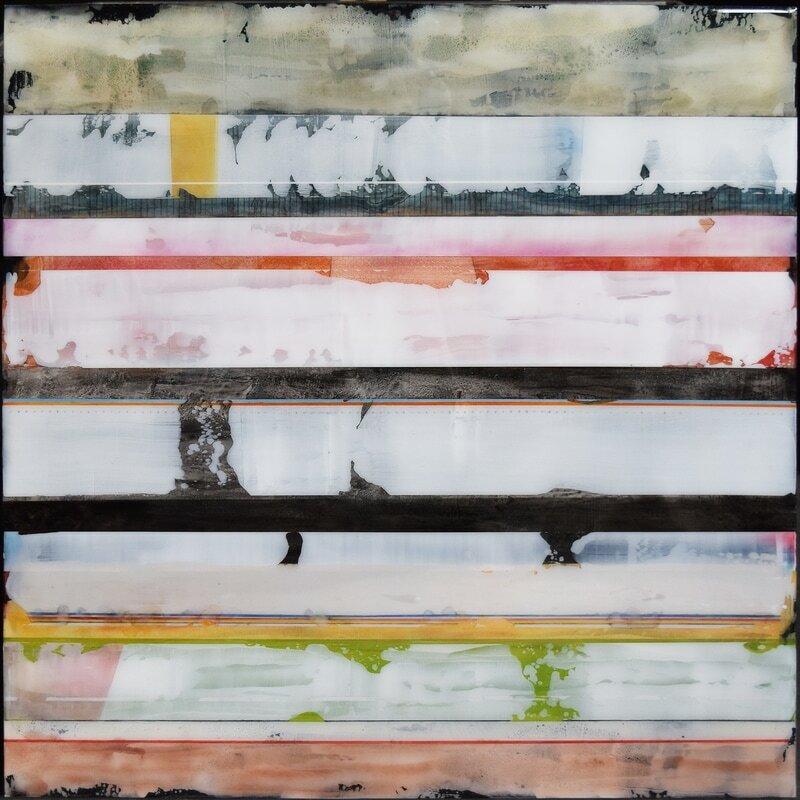 36" X 36" X 2" Layers of pigment sandwiched between layers of epoxy resin. Kasilof. 50" X 30" X 2" Layers of pigment sandwiched between layers of epoxy resin. Striations 18. 50" X 30" X 2.5" Layers of pigment sandwiched between layers of epoxy resin. Striations 25. 60" X 36" X 2" Layers of pigment sandwiched between layers of epoxy resin. Striations 10. 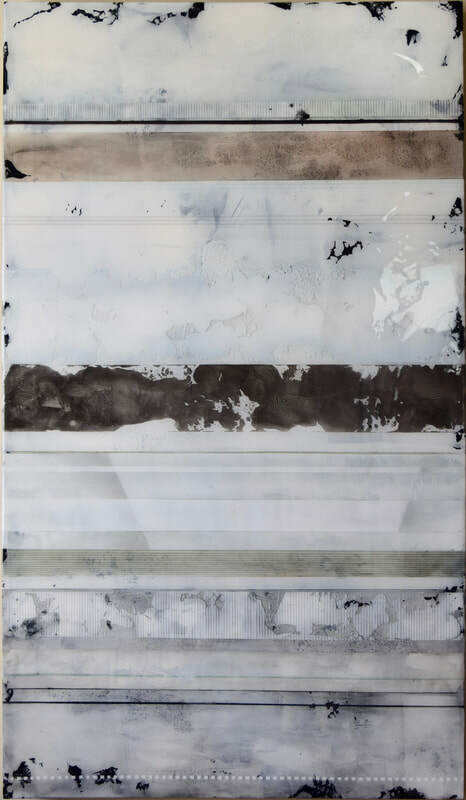 30" X 30" X 2" Layers of pigment sandwiched between layers of epoxy resin. Striations 12. 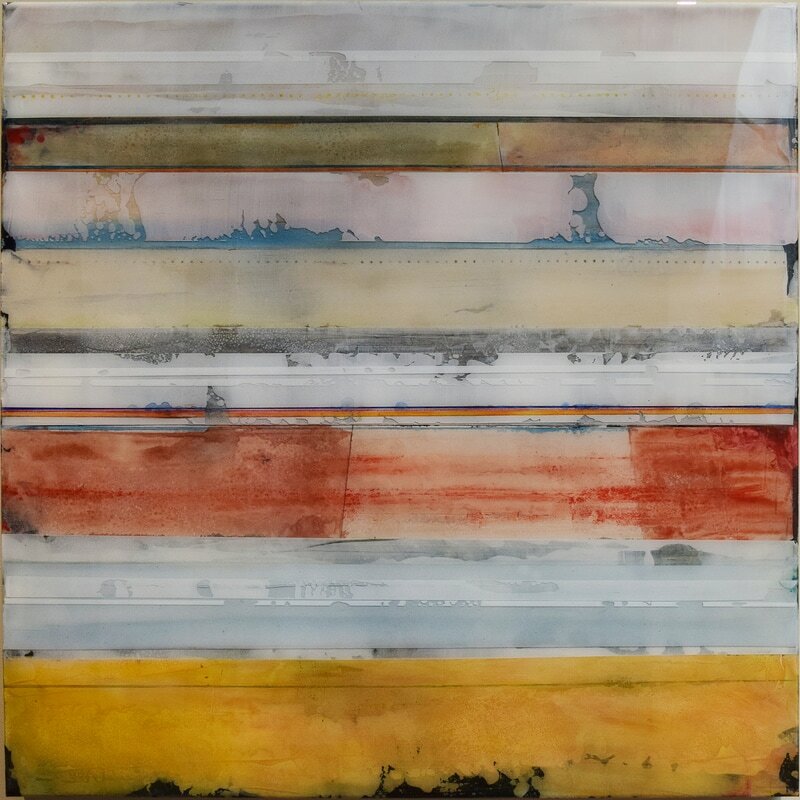 30" X 30" X 2" Layers of pigment sandwiched between layers of epoxy resin. Urban 30. 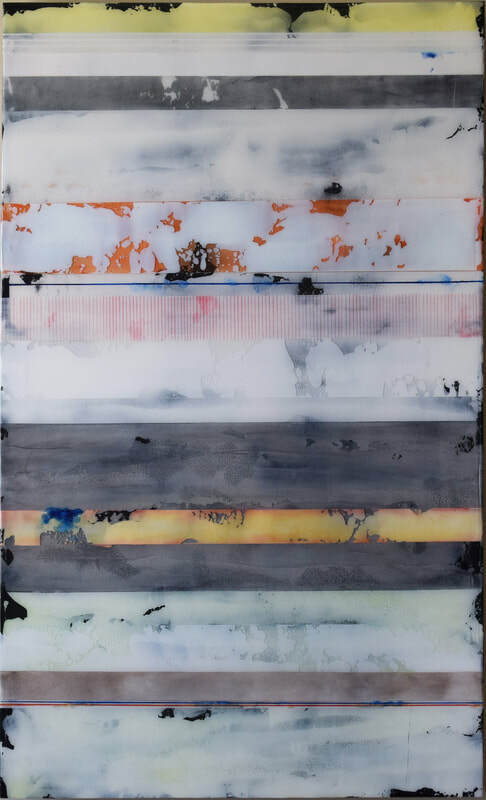 26" X 60" X 2.5" Layers of pigment sandwiched between layers of epoxy resin. Urban 31. 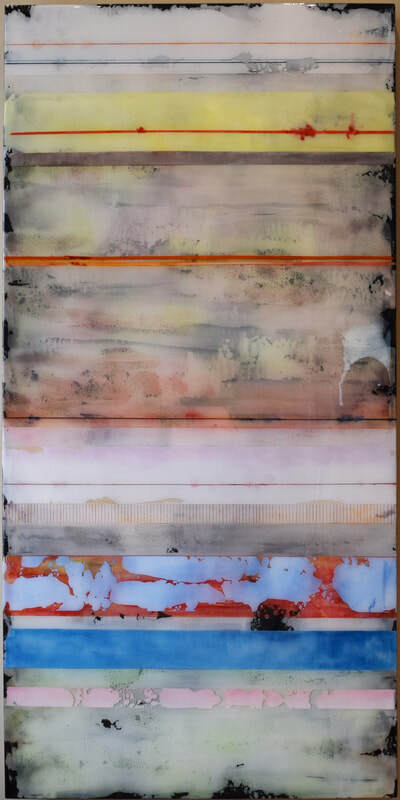 26" X 60" X 2.5" Layers of pigment sandwiched between layers of epoxy resin. Urban 21. 12" X 36" X 2" Layers of pigment sandwiched between layers of epoxy resin. Urban 20. 12" X 36" X 2" Layers of pigment sandwiched between layers of epoxy resin. Urban 22. 12" X 36" X 2" Layers of pigment sandwiched between layers of epoxy resin. Urban 18. 12" X 36" X 2" Layers of pigment sandwiched between layers of epoxy resin. Urban 16. 12" X 36" X 2" Layers of pigment sandwiched between layers of epoxy resin. Urban 12. 12" X 36" X 2" Layers of pigment sandwiched between layers of epoxy resin. Urban 11. 12" X 36" X 2" Layers of pigment sandwiched between layers of epoxy resin. Striations 11. 36" X 36" X 2" Layers of pigment sandwiched between layers of epoxy resin. Urban 10. 12" X 36' X 2" Layers of pigment sandwiched between layers of epoxy resin. Urban 15. 12" X 36" X 2" Layers of pigment sandwiched between layers of epoxy resin. Urban 14. 12" X 36" X 2" Layers of pigment sandwiched between layers of epoxy resin.